It may be impolite to brag, but sometimes it’s hard to keep our successes under wraps. We’re fortunate to work with a great group of clients while delivering outstanding results and unmatched ROI. Some agencies love to show off their awards. We prefer to show off the rewards of our work. 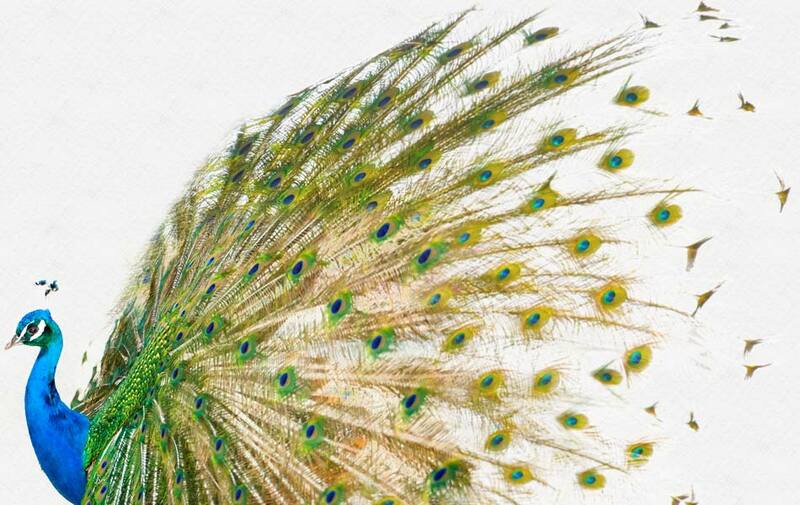 Be it a rebrand, a direct mail piece, or a PPC campaign, we judge our work by how well it worked. And that works out incredibly well for our clients. Click below for creative samples and case studies. Click to see an in-depth case study for iTero. Click to see a more in-depth case study for Carestream Dental. Ceva Animal Health is the eighth largest animal health group globally, with operations in 42 countries, 13 R&D centers, 21production sites and over 3,500 employees worldwide. Ceva’s pharmacological and biological expertise center around meeting the specific needs of the livestock, poultry, swine, equine and pet sectors. Established in 2007, Angel MedFlight offers air ambulance services to patients across the globe. Their elite team consists of medical experts, flight staff, and logistics and tech professionals that provide dedicated support for people in need – wherever they may be. With a 100-year-plus history, DentalEZ provides best-in-class dental products to professionals around the world. With product lines that span from operatory systems to handpieces, DentalEZ covers the spectrum of equipment to offer full-service solutions. Elevate Oral Care specializes in preventative products and dental pharmaceuticals to help improve individuals’ oral health. Their flagship product, Advantage Arrest®, is the first silver diamine fluoride product to be marketed in the United States. Click to see a more in-depth case study for Mercedes-Benz. Click to see a more in-depth case study for Kansas State University. When it comes to credit unions, Mazuma is anything but ordinary. With a brand built on “banking happy” and a marketing approach that’s fun and irreverent, this 65-year-old financial institution breaks the mold when it comes to bank advertising. 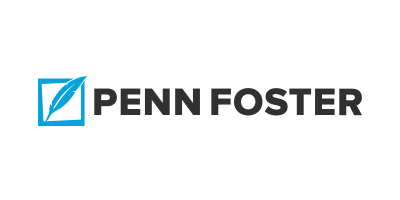 Click to see a more in-depth case study for Penn Foster. A global communications, hosting, cloud and IT services provider, this Fortune 500 company supplies Internet, TV and Voice services to millions of business customers in North America, Europe and Asia. A global leader in electronic payment and transaction processing solutions for financial institutions, retailers, service providers and individual consumers. Each year, Euronet processes billions of EFT, epay and money transfer transactions in 39 countries. 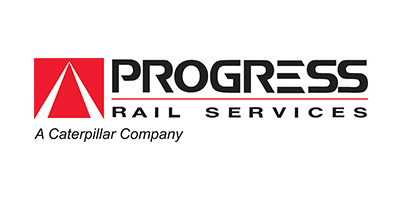 Manufacturer of all “under the rail” components, Progress Rail Services is the leading global provider of rail product solutions for freight, commuter and transit customers. Click to see a more in-depth case study for Washburn University. Click to see a more in-depth case study for Caterpillar Truck Engines. Click to see a more in-depth case study for Alliant International University. Odyssey is the University of Chicago’s distinct model for helping students of intellectual promise and financial need advance their educational journeys. Through comprehensive financial aid, college prep and career development programs, Odyssey helps close the gap between merit and achievement. 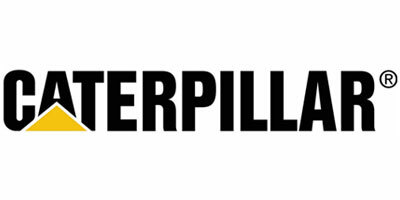 Click here to see an in-depth case study for Caterpillar Paving Equipment. Click to see a more in-depth case study for Inland Truck Parts. 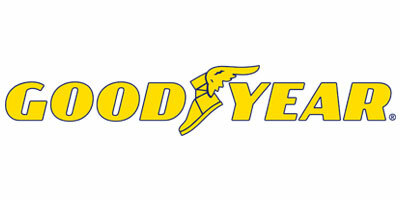 Click to see a more in-depth case study for Goodyear Tires. When it comes to the global food chain, AIB International provides industry-leading expertise and professional training in the fields of baking production, experimental baking, cereal science, nutrition and hygiene to help elevate food safety for grain-based bakers worldwide. Click to see a more in-depth case study for the Kansas City Board of Public Utilities (BPU). Sunlighten’s full line of in-home and commercial saunas provide the most advanced full-spectrum infrared technology available on the market today. Designed for natural healing and wellness, Sunlighten saunas empower users to improve their quality of life in a relaxing and therapeutic environment. Daimler Trucks North America (DTNA) is the largest heavy-duty truck manufacturer in North America. Consistently over its 70+ year history, DTNA has made developments in designing and manufacturing heavy-duty vehicles that set the industry standards at new heights. The Graham School of Continuing Liberal and Professional Studies is an extension of the prestigious and high-ranking University of Chicago. Offering a host of certificate programs along with specialized graduate degrees, Graham School boasts top-notch instructors and a reputation for professional excellence. Tension, one of the oldest family-owned and operated companies in the U.S., is a global leader in the design and manufacturing of enhanced mailing and printed products, packaging and automation. Hu-Friedy is a world leader in dental instrument manufacturing. To help dental professionals perform at their very best, the company designs, manufactures and distributes over 10,000 superior dental instruments and products that improve lives through better dentistry – smile after smile. 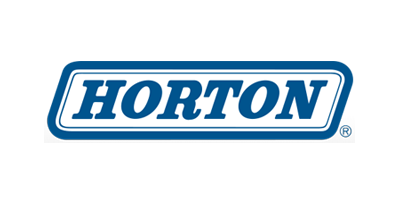 What started 180 years ago as an agricultural equipment manufacturer has evolved into a global leader in heavy-duty equipment. 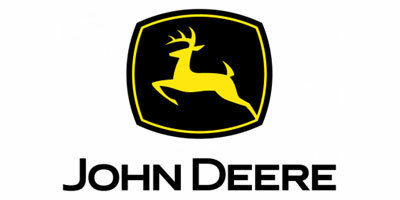 John Deere’s construction division is a prime example of this company’s legacy of ongoing innovation and unsurpassed quality. Delta Cargo, a division of Delta Air Lines, carries more than 2.2 billion cargo ton-miles each year. Deltacargo.com, developed by The frank Agency, sets the gold standard for online cargo services with first-to-market features including real-time flight bookings, tracking and electronic shipment check-ins.